We've seen a growing number of breweries celebrate major milestones in recent years. Now even events celebrating the local craft beer industry are growing up. As voting opens in the tenth Hottest 100 Beers poll, we chat to one of its instigators. At long last, life is getting easier for beer lovers south of the Yarra, as more bars and restaurants start to take a walk on the crafty side. Our latest Crafty Crawl checks out the good stuff in and around Melbourne's famous Chapel Street. Beer Nuts is our occasional series that showcases the most colourful characters in Australia's craft beer community. And few are more colourful than ‘Manda Lê, a chameleon-haired longstanding fixture in the Melbourne scene. From humble origins to another means by which we can take our palates on an adventure in booze, the boilermaker has come a long way. Will Ziebell speaks to some whisky and beer pairing gurus to find out why the two work so well together. The irrepressible trailblazers behind The Local Taphouses and GABS are adding another string to their bow. Later this year, they open Stomping Ground Brewery in Collingwood. Before then, you can have a sneak peek during Good Beer Week. It's time to vote for your favourite beers of 2015 as the Hottest 100 Aussie Craft Beers poll returns. The poll launched by The Local Taphouse eight years ago has become a national event, with results announced once again on Australia Day. In a rare turnaround in traditions, Australia is exporting something crafted and beer-related to America. 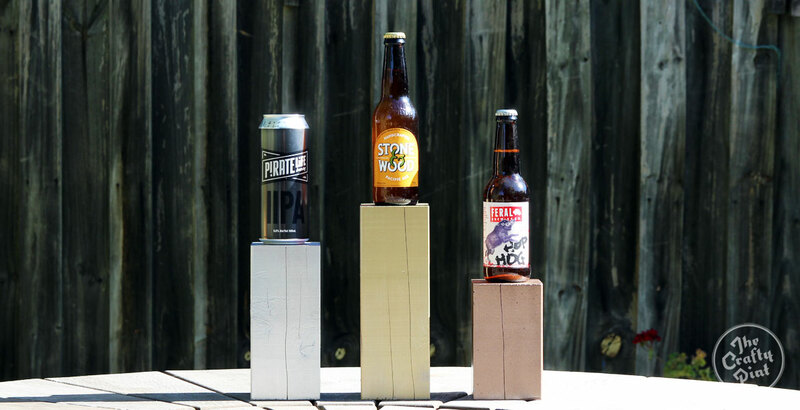 It's not beer, however, but new thinking drinker's beer mag Pallet, a joint venture between two Aussie journos and Sam Calagione from Dogfish Head. In advance of the Great Australasian Beer SpecTAPular hitting Melbourne and Sydney, we find out what drives its founders, who also run The Local Taphouses, to aim so high.